Normally you do not see a Sunday blog post here but… today is different. November is National Blog Post Month. A bunch of Pittsburgh bloggers, and their are a lot of ’em (like way more than you can pack into 2 Duquesne Incline cars), are participating in something called Best of the Burghosphere. 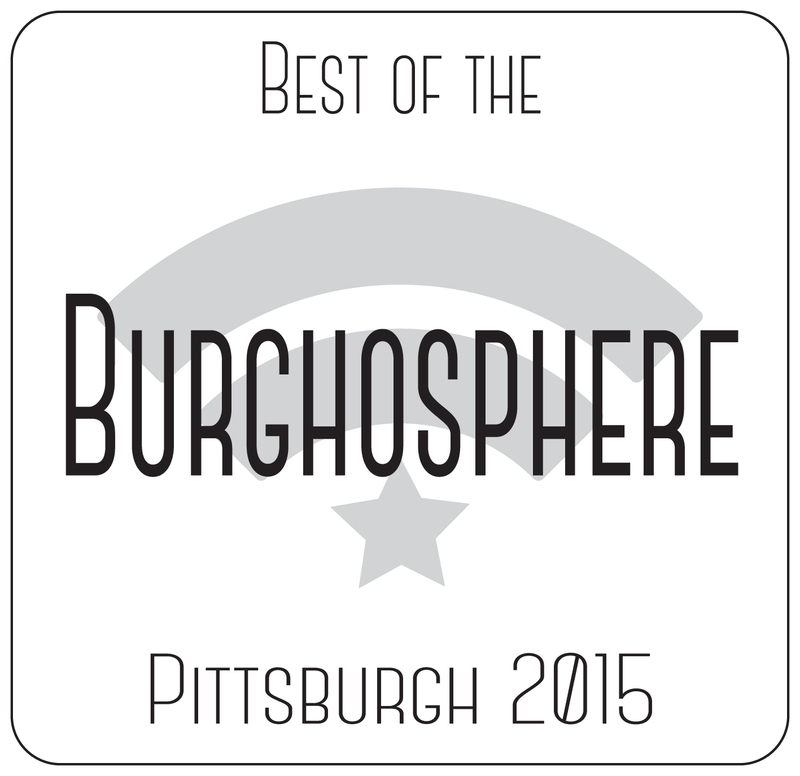 Best of the Burghosphere is a bunch of made-up blogger awards… made-up by Pittsburgh bloggers FOR Pittsburgh bloggers. Your pets deserve the best, and we work hard to meet your need for reliable, quality pet care. Bonded and insured, our goal is to ensure that your pet is happy and your home is safe while you are away. 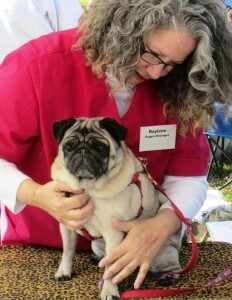 Even more, they do dog and cat massage therapy. WUT? Yeppir… your pet can get a massage from them. Sounds pretty cool but, I will say this: I’ll be damned if my dog is going to get a massage while I’m outside pooper-skoopin! If you explore the blog page, you’ll see that this business is using true “content marketing” to display their expertise in doing what they do as well as their very positive vibes about doing what they do. So, without rambling too much here, congratulations to YourCritterSitters.com blog for being the 2015 Burghosphere “”Pittsburgh’s Preeminent Pertinent, Popular Pet Pampering Practice Passages” Award winner! Go check it aht, Ya Jagoffs! 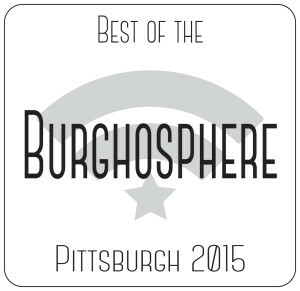 See a list of all of the Pittsburgh blogs involved in the Burghosphere Awards by clicking the logo below. Plus they have a great logo.